The Very Professonal Gen Con Special! In August 2014 we traveled to the magical realm of Indianapolis, for the lake Geneva Gen Con Convention of games. Sporadically, between the games, beef dinners and amazing people we’d remember to turn our camera on. PRESENTING: The Very Professonal Gen Con Special! Watch us try our luck in a True Dungeon! 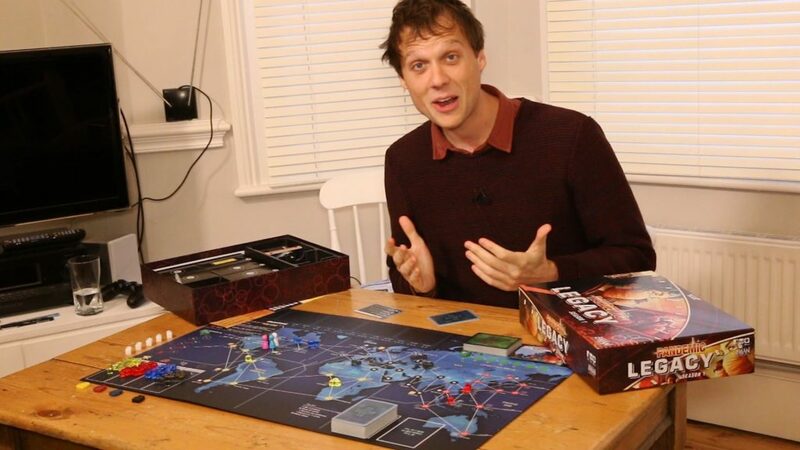 Hear what Risk Legacy creator Rob Daviau has to say for himself in a hungover interview! 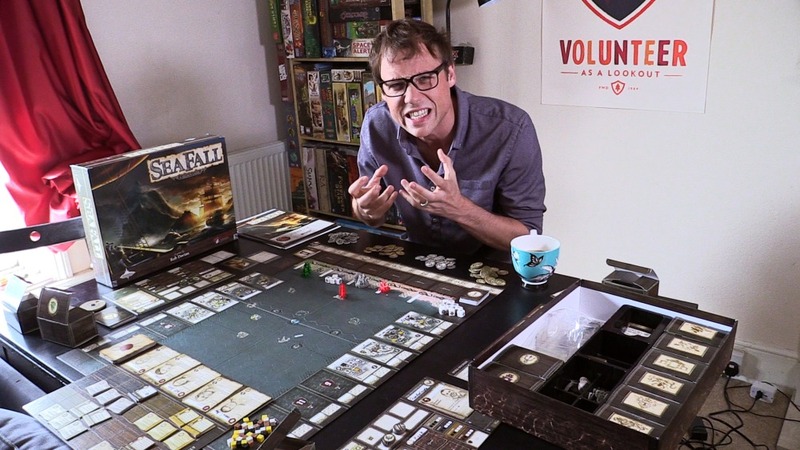 See the hottest games sweat under our studio lighting! And make sure your nan’s not around for the Hot Cosplay segment. Enjoy, everybody. 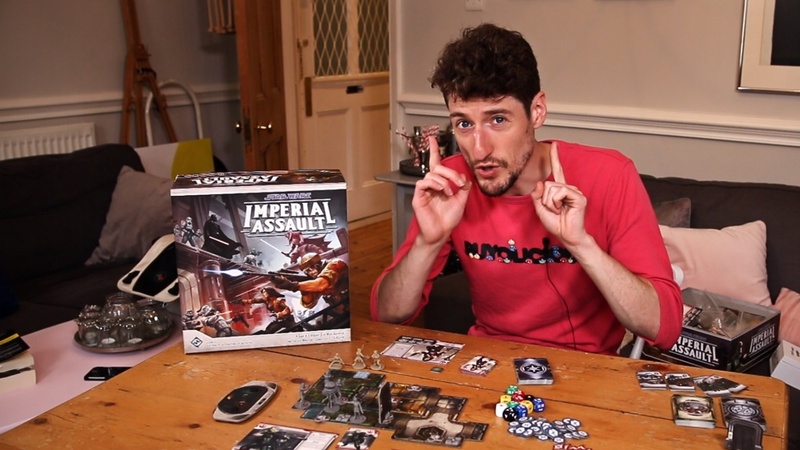 How to Play Imperial Assault's Campaign!